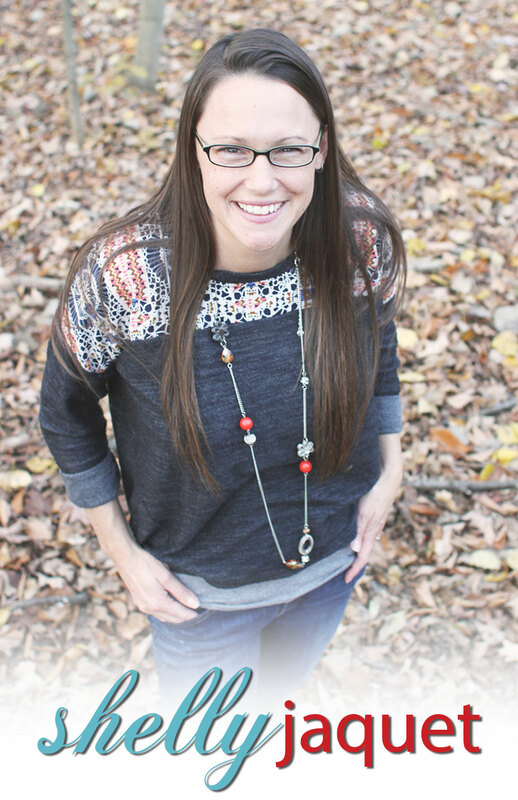 Shelly Jaquet was born and raised in Gladstone; a small town in the amazing upper peninsula of Michigan, but now resides in Medina, Ohio with her husband, Chris, and their three little ones. Shelly is a civil engineer turned stay-at-home-mamma to Elsie (almost 9), Sam (6 1/2), and John (10 months old). 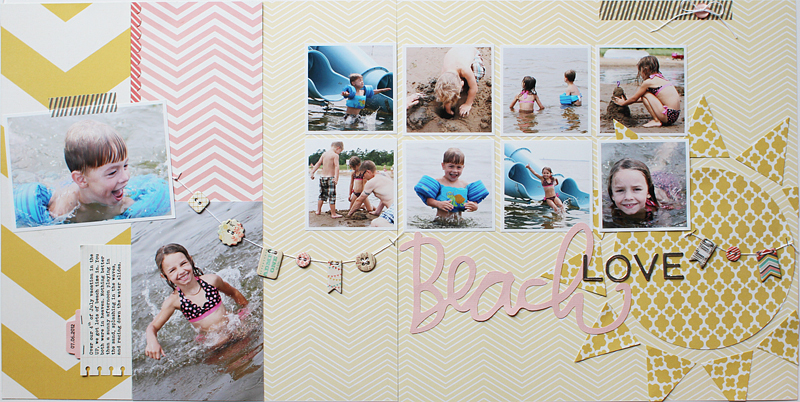 She began traditional scrapbooking in 2001 after graduating from college. 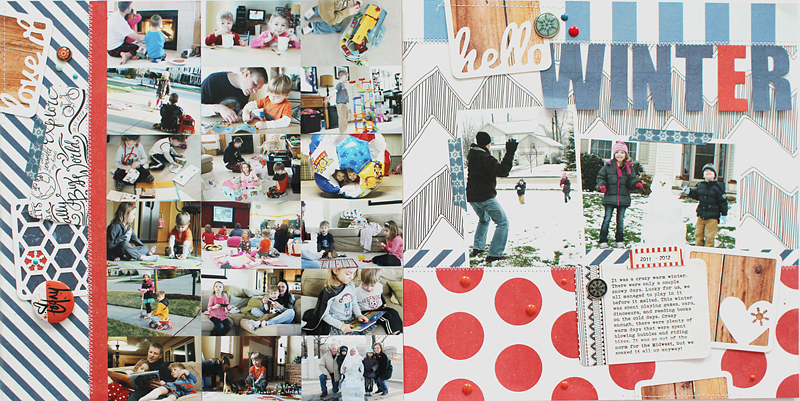 She is a traditional paper scrapbooker who loves to play with all those pretty little things as her creative outlet, but began her documenting adventure with Project 365/Project Life in 2009. It is completely crazy to think that 2015 has kicked-off her 7th consecutive year of taking a picture every single day. She currently designs for My Mind’s Eye. She was also a member of the 2013 Creative Team for Becky Higgins Project Life. Gone are the days of the printed magazine, but when they were being delivered to your mailboxes each month, you could find her work published in Creating Keepsakes Magazine, Cards Magazine, BHG Scrapbooks Etc, and Simply Handmade.